Book a DemoWhy Customer Intimacy? Ailo has helped us turn around our business development. It solved so many problems I didn’t even realise were slowing me down... that’s why I love it. First impressions count. Ailo helps you be an expert in your local market. 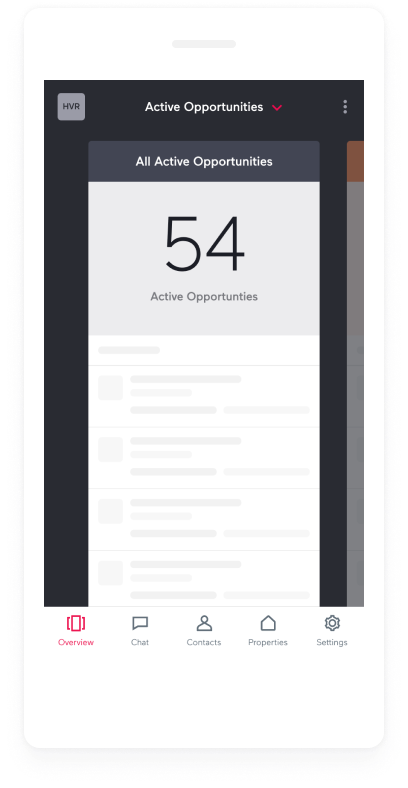 Before the management starts, Ailo gets you on the front foot with lead management and a responsive app that works on the go — where you do. Gain valuable feedback on why an investor decided to list a management with you or, why they didn't, and where you could have done better in the process. Know the market better than your competitors. 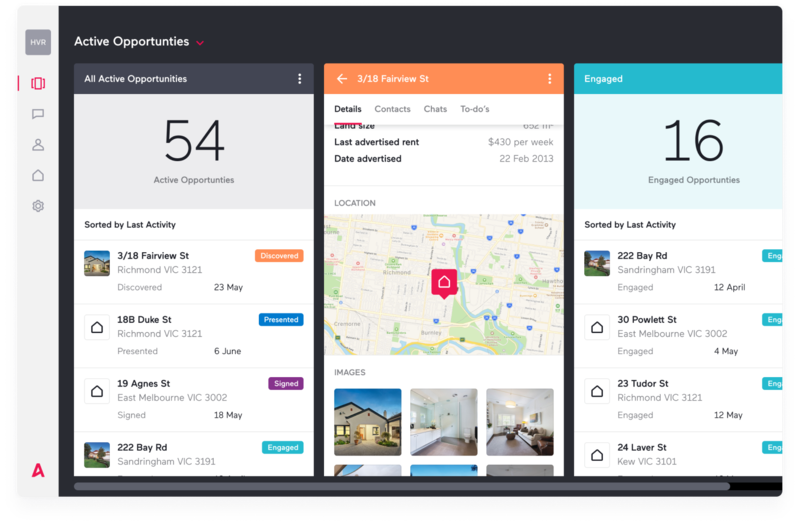 Access to market information on every residential property in Australia, wherever you are. Ailo works where you do. Call, chat, email and update your leads whenever, wherever. Designed with, and for, property management professionals. Say goodbye to sales CRMs and clunky databases. Survey your won and lost leads to understand why they chose you. Property search with market information about Australian residential properties. Easy to manage pipeline built specifically for property management. Know where you need to focus to hit your goals. See how you perform over time and where you can improve. Your day already planned with reminders to follow-up. Email, or SMS, leads or customers from the app or web. Survey won and lost customers. Whether you work individually or manage a BDM team Ailo has you covered. Tailor service to your investors. Ailo helps identify their individual goals and preferences. 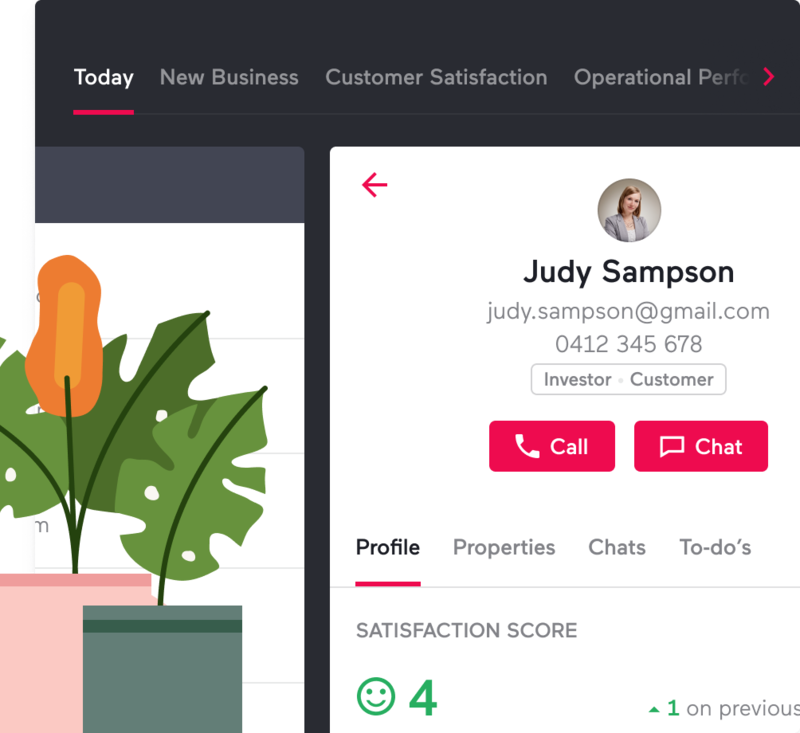 Ailo captures and centralises meaningful feedback from your investors so you can better understand what they want and deliver personalised levels of service and drive loyalty. Have confidence you’re not missing vital feedback. Ailo’s smart algorithm alerts you if investors are unhappy even if they don’t tell you. Ailo automates the whole survey process from setup to send, allowing your team to focus on what is important. 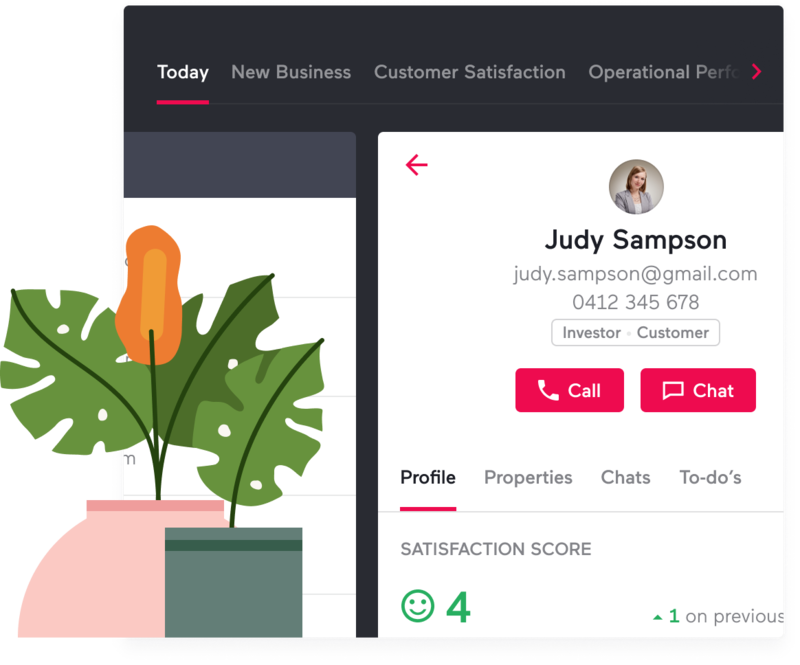 Ailo centralises your customer feedback, tells you how your customers are feeling, and shows changes in satisfaction over time. Get live results while on the go. Ailo’s AI predicts if your customers are at-risk of leaving your agency — even if they haven’t told you they are unhappy. Get regular feedback every quarter. Survey scheduling ensures you don’t get feedback all at once. Measure satisfaction automatically at key management events e.g repairs. Get survey responses instantly in-app or on the web. Auto-import customers and managements from your Trust system. No Trust, no problem. Import contacts via CSV file. Track changes in each investor’s satisfaction over time. Ailo’s “Protect” AI can predict “At Risk” customers over the next 3 to 6 months. Improve growth and profitability. Arm your team with the information needed to build strong customer relationships. Stay on top of what’s happening in your team with Ailo’s portfolio view. Identify where your team is excelling or where they need to improve. Winning teams provide winning service. Having a high performing, customer dedicated team ensures continued growth and a high-profit property management business. Know where to reward, or train and develop your team. Track how your efforts are improving business growth and profitability. Manage which customers to keep a close eye on. Up to the minute insights that track satisfaction levels over time. See how you perform in key areas such as communication. Portfolio level business KPI and satisfaction reporting. Compare performance to your peers. Reap the rewards of your hard work. Generate leads and referrals from customers who have become loyal advocates. Celebrate your wins and inspire your advocates to shout it from the rooftops. Encourage them to tell family and friends how, and why, you are better than the competition. Ailo makes it easy to identify your most satisfied customers. Know who to reward with extra special service and who to ask for referrals, testimonials and reviews. Property management can be tough. Ailo helps you find opportunities to celebrate your team wins. Building team advocates is as important to business growth as customer advocacy. Retain and attract the best property management talent. Search and find investors with the highest satisfaction ratings.